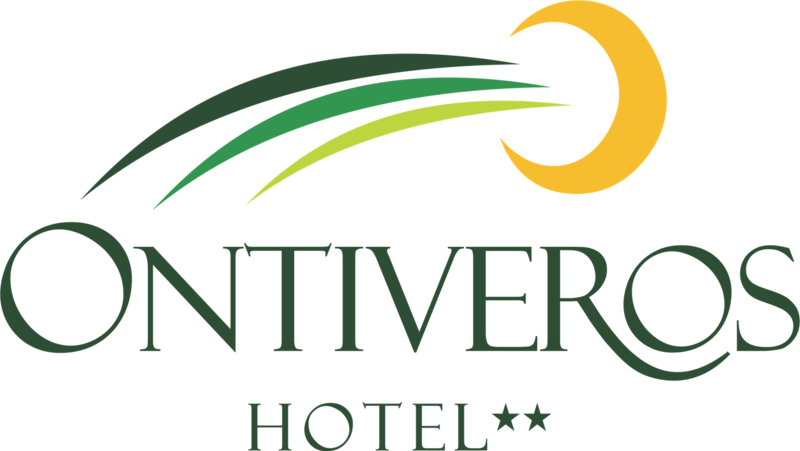 In San Fernando, the gateway to the Wine Route, visit Hotel Ontiveros. It is a building of "Colonial - modern" style that has 21 comfortable and cozy rooms that together with its friendly work team and the tranquility typical of the rural setting in which it is located, will make you feel unforgettable days of real rest to your distinguished guests. Hotel Ontiveros is surrounded by beautiful landscapes typical foothills approximately 3 km from the city of San Fernando, in the famous and renowned Colchagua Valley, in the Sixth Region of Libertador General Bernardo O'Higgins, Chile.